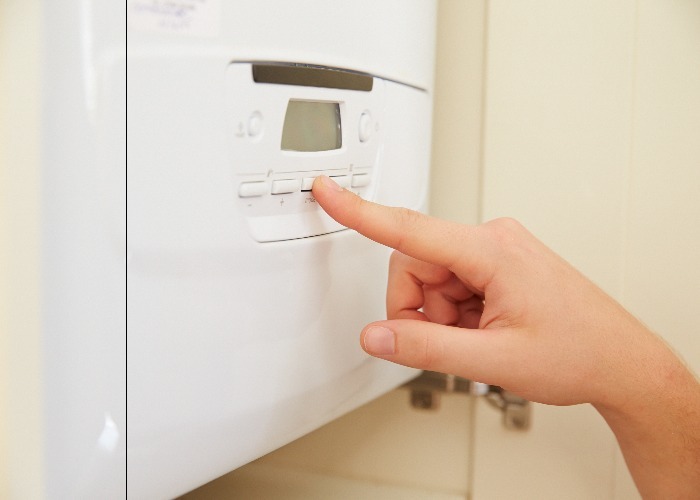 Are you paying much on heating bills and you want to save some money on your heating bills? Definitely yes! We all want to save anytime we spend so that we can have extra coins in our pockets to take care of other bills. The following are important tips that will help you save the amount you spend on your heating bill. These tips range from adjusting door thresholds to upgrading the thermostat and have no doubt they will help you significantly. Most heat energy is lost through doors and windows hence it is very necessary to avoid this loss as it makes you turn overwork the furnace. Replacing worn and torn weatherstripping around doors and windows helps conserve the heat in the home hence no need of overworking the furnace. This helps reduce the amount of heat energy used hence reduced heat bills. Also, ensure that the threshold of the door is adjusted to make sure no heat is lost under the front door. Buying a portable heater and turning down the furnace helps you reduce your heat bill significantly. You just use portable heater where the family has gathered, and it will provide heat efficiently at lower cost. This helps you save money on your heating bills. Sealing all ducts to ensure that no heated air is lost and this helps reduce forced air heating loses. Warm air escapes through the chimney; therefore a simple way to prevent this is getting an inflatable chimney balloon, blow it up and fix it in the chimney. This balloon keeps the warm air that heats the home even after the fire is off. However, it is advisable to take it out before you start a fire although it deflates automatically. This balloon is not expensive, and it helps conserve heat in the home. Buy a programmable thermostat which is now very cheap, and it will help you save money on your heating bills. These thermostats automatically turn down the temperature for eight hours a day by 10-15 degrees. A programmable thermostat does this either when you are not at home or when you are sleeping, and this cuts heating bill significantly. When there is sunlight, kindly keep your curtain and windows open so that the sun rays can heat the home. If branches are abstracting the rays, trim them down, and the home will get maximum heating, and this gained heat will reduce the amount the furnace needs to generate. From the above tips of saving money on your heating bills, it is very clear you can reduce the amount you pay for your heating bills. Use the tips, and you will save a lot of money, and you will never be disappointed.